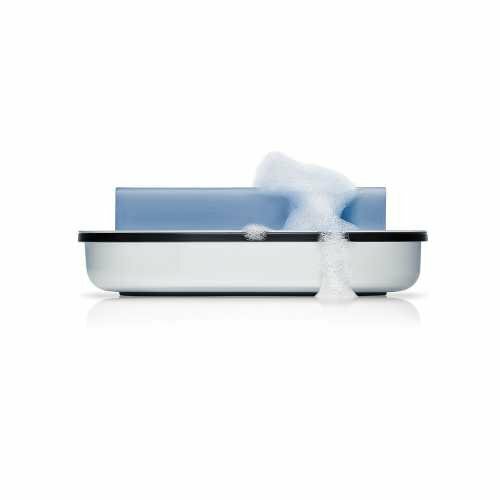 Blomus is a brand known for its commitment to modern, minimalist design and the Blomus AREO Soap Dish epitomises this. 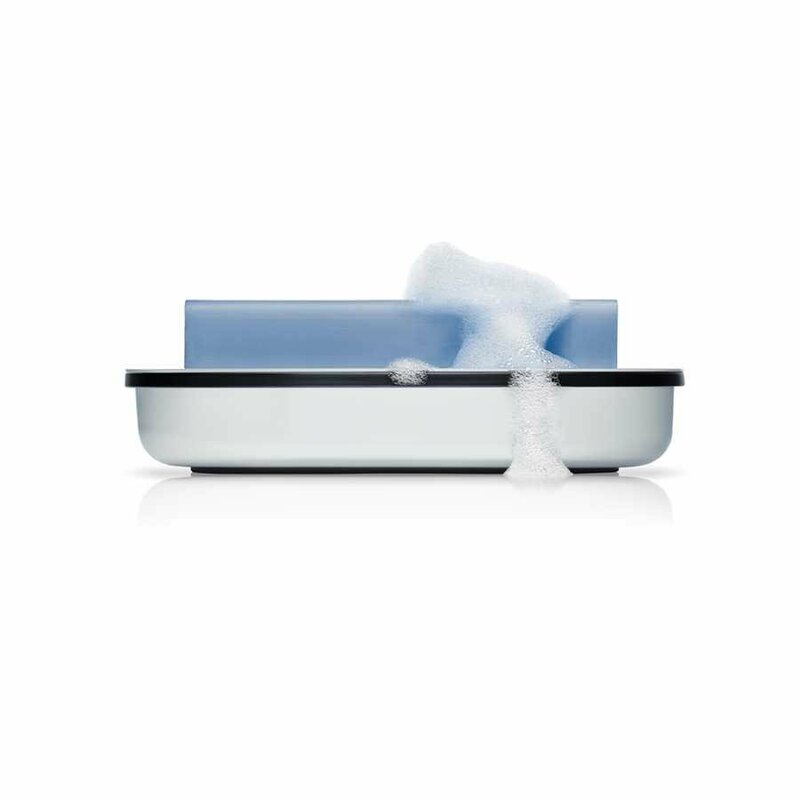 It takes simplicity to its heart and in modern, contemporary style provides a functional surface in your bathroom for soaps. 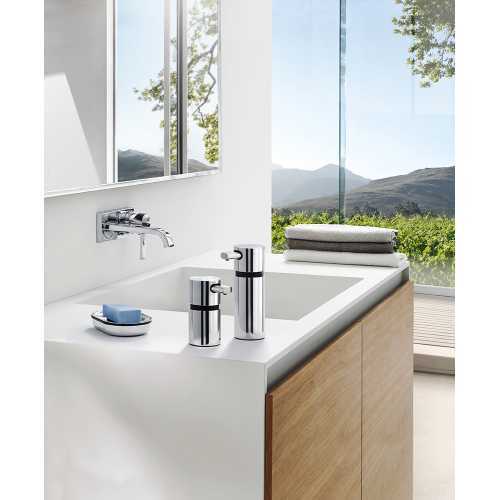 Not only does it look stylish as an accent for your modern interior, it coordinates perfectly with the other pieces in the Blomus AREO collection which covers many types of bathroom accessory. The clean lines of the AREO Soap Dish are in keeping with the wider AREO collection and it can be finished in either matt or polished stainless steel, with black plastic elements, once again adding it to its cohesion with the rest of the collection. It measures just 2.5cm in height by 14.5cm in length with a width of 9.5cm and is proportioned to fit a bar or cake of soap with ease. 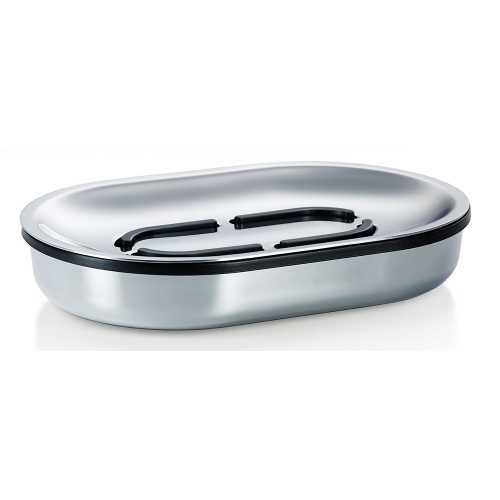 The stainless steel materials used are easy to keep clean and free of soap residue with a little wiping and the free standing design of the soap dish means you can choose to position it anywhere in your bathroom.